The Pino Pascali Museum was founded in 1998 following an important family donation of the artist’s works and relics. In 2010 the Museum was turned into the Pino Pascali Foundation. 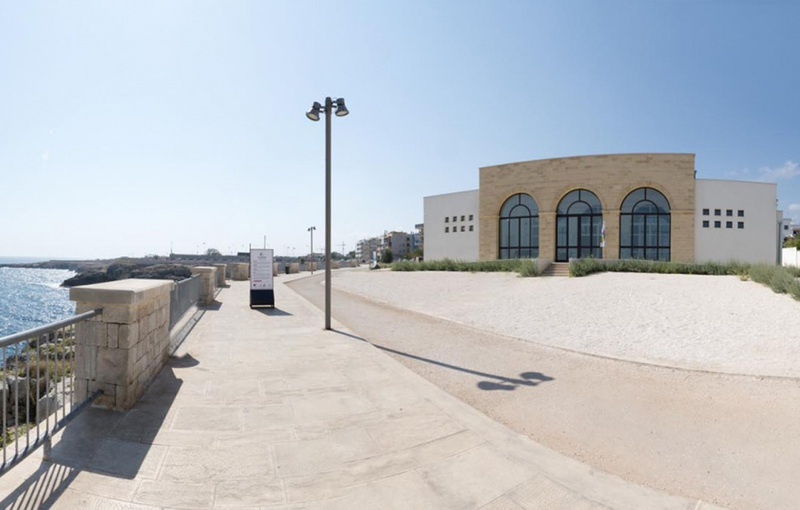 The Apulia Region and the Municipality of Polignano a Mare both have shares of the Foundation which has, however, independent statute and regulations. 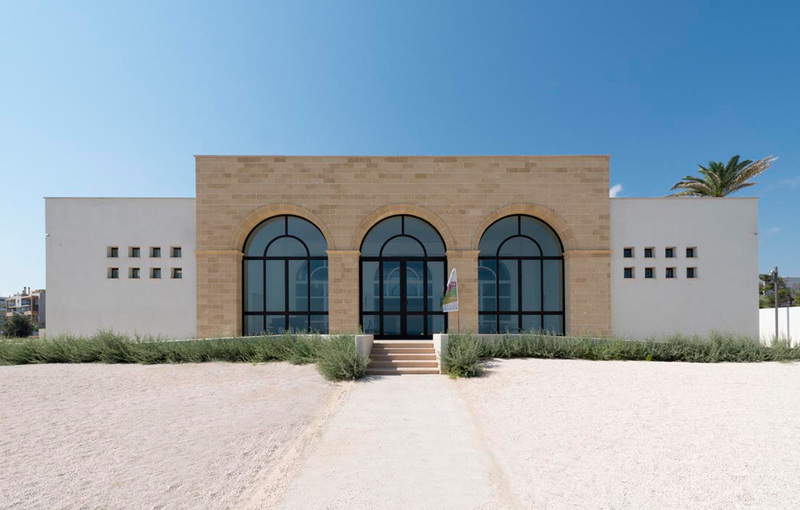 The Foundation is located on the site of the town’s former abattoir in the southern area of the town overlooking the sea, Pino Pascali’s idea of a dream house. 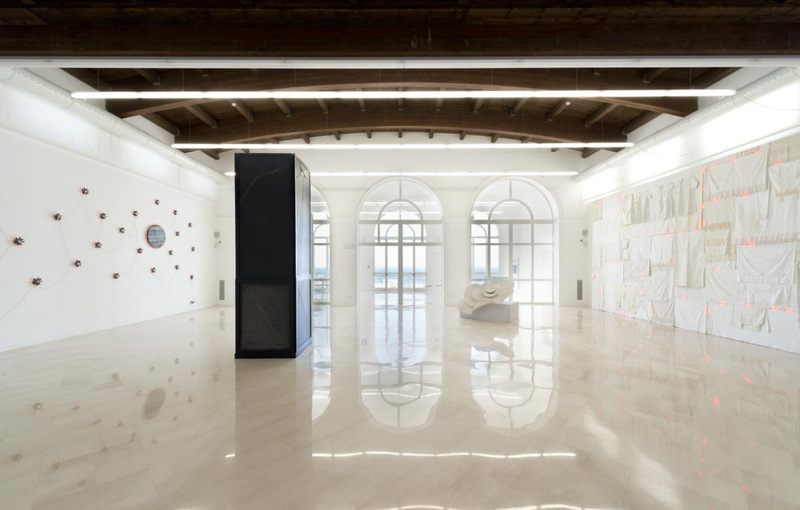 The Foundation’s activities and exhibitions revolve around and are inspired by the artist Pino Pascali, one of the most important representatives of Italian and international Art in the 1960s, an artist who died prematurely at the very young age of 33 in Rome. The Foundation is structured in such a way as to allow for art to be organised in “containers”, thus offering a vision of art as eclectic as possible and therefore in line with the latest main linguistic trends and avant-garde studies. From Tuesday to Sunday 10am – 1pm / 4pm – 9pm. The ticket office closes half an hour before the museum. (Tickets cost 5 euros or less if reductions apply). The ticket office closes half an hour before the museum. (Tickets cost 5 euros or less if reductions apply). Free entry on the first Sunday of the month.